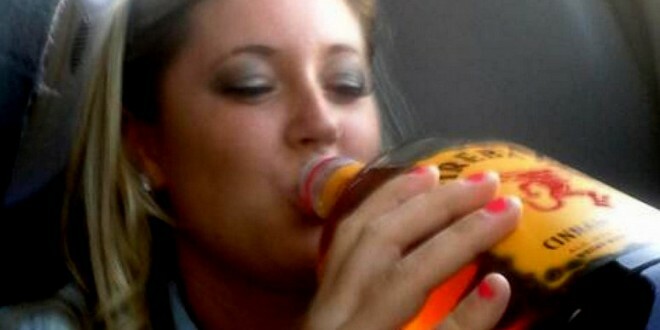 No Early Release For Gay-Basher Kathryn Knott - Joe.My.God. Common Pleas Court Judge Roxanne Covington, who oversaw Knott’s December trial, denied the request without comment. Once released Knott must spend two years on probation. During that time she will be barred from Center City, Philadelphia’s busiest gayborhood. And of course there’s that civil lawsuit filed by her victims.